The constitutional framework governing state and religion. Religion features prominently in Irish history and politics. 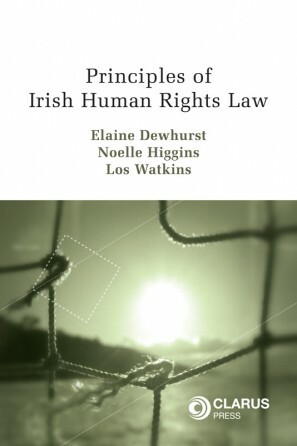 Its peculiar legal status represents one of the distinctive features of the Irish constitutional tradition. The 1937 Constitution accords religion a central position as an anchoring point of national identity, yet also includes ostensibly strong guarantees of freedom of conscience and religion, and of equality on religious grounds, that are typical of liberal-democratic constitutional systems. It synthesises competing theories and models, tentatively affirming religion’s public status, yet committing it to the “private sphere” for most purposes. For the most part, the historically close relationship between the State and the Catholic Church found no clear mandate in the constitutional text, which, contrary to prevailing perceptions, imposes a limited form of Church-State separation – although the exact boundaries it imposes remain unclear. More specifically, the legal principles and doctrines relating to religious practice are ambiguous and underdeveloped, particularly in issues surrounding religious freedom and denominational autonomy. The extent to which the Constitution protects religious activity from state interference has never been decisively resolved; additionally, constitutional consideration underlie resurgent, contemporary controversies in the field of Church and State – particularly in the recent public debate on the role of religion in schools. 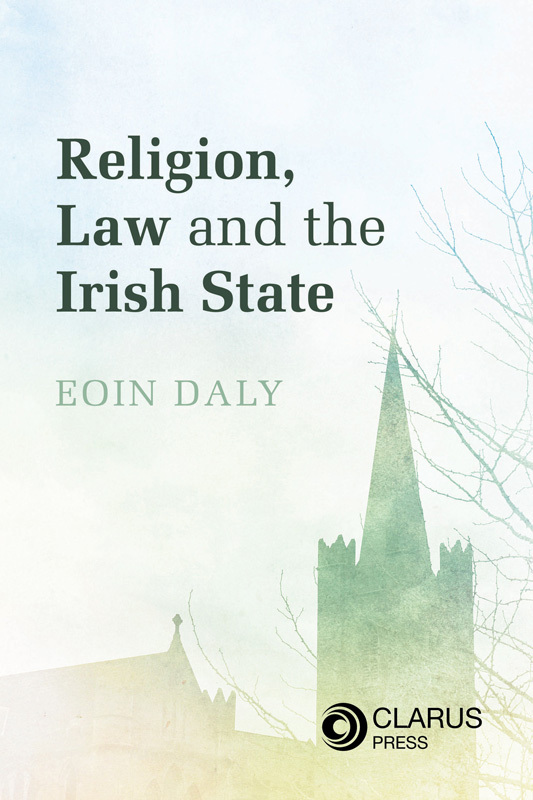 Accordingly, Religion, Law and the Irish State examines the constitutional framework governing state and religion in the broader context of the history, politics and theory of the Church-State relationship. 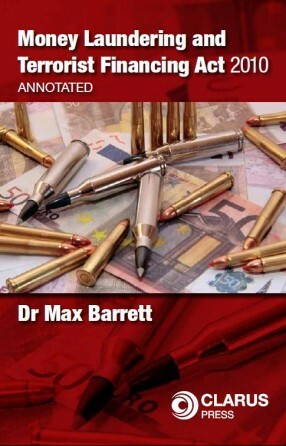 From a lawyer’s perspective, it provides an account of the case law and doctrine in specific areas including religious freedom, religious equality, denominational autonomy and Church-State separation, while also giving these subjects a comparative and theoretical treatment. For those approaching Church and State from different perspectives – including historians, political scientists, sociologists and theologians – it offers an accessible, contextual account of the constitutional dimensions of the State-religion relationship. 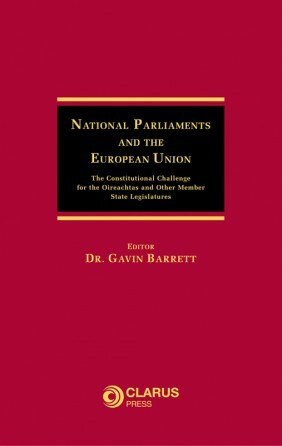 It explores the constitutional provisions as an expression of, but also a potential fetter upon, the evolving social and political role of religion. Dr Eoin Daly lectures constitutional law, jurisprudence and comparative at the School of Law and Government, Dublin City University. 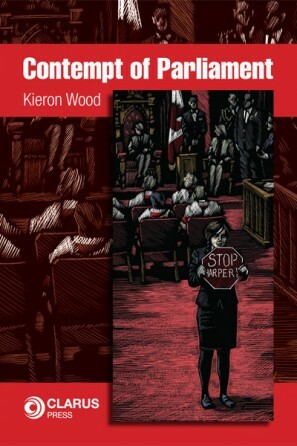 This book should be of great interest to lawyers interested generally in religion and the law and in particular to constitutional lawyers, human rights and equality lawyers and lawyers interested in the impact of recent blasphemy laws. In addition to this historians, political scientists, sociologists, theologians and educationalists will be greatly interested in this unique work. II. The constitutional basis for the integrated curriculum: a “right” to denominational education? IV Scrutinising McNally v Ireland: is the “Mass cards” law constitutional?